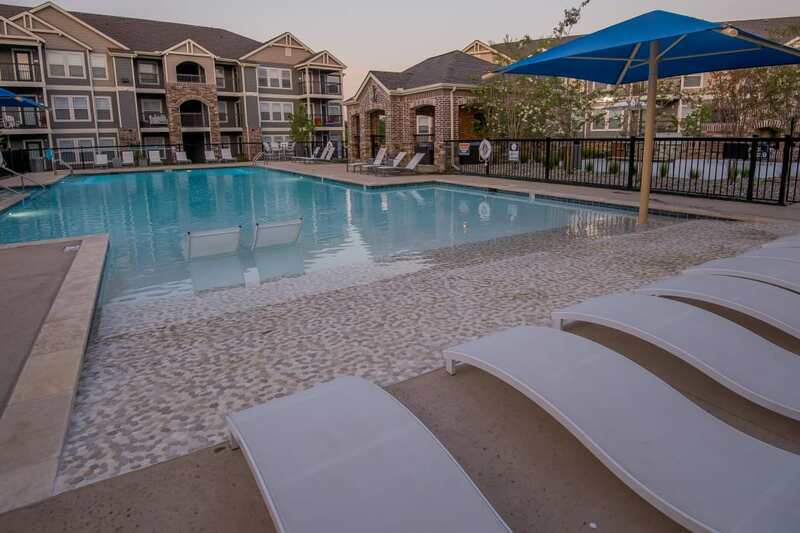 Discover a life of luxury combined with Southern comfort at Cottages at Crestview in Wichita, KS. Our brand-new one, two, and three bedroom apartments, lofts, and townhomes provide spacious floor plans, an upscale kitchen with custom cabinetry, and in select homes, a cozy fireplace. Outside, invite friends over for a barbecue at the outdoor grill area, and then cool off in the resort-style swimming pool before lounging on the sundeck. 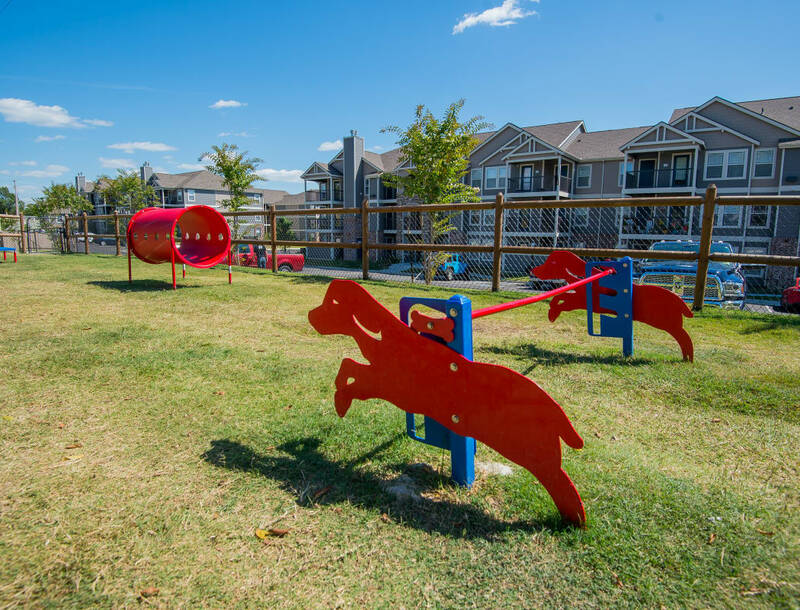 Start your morning off strong with a workout at the 24-hour fitness center, then give your pup a chance to stretch their paws at the onsite dog park – the list of high-end amenities goes on. Experience all of our upscale features and amenities with an in-person tour of our brand-new apartment community. 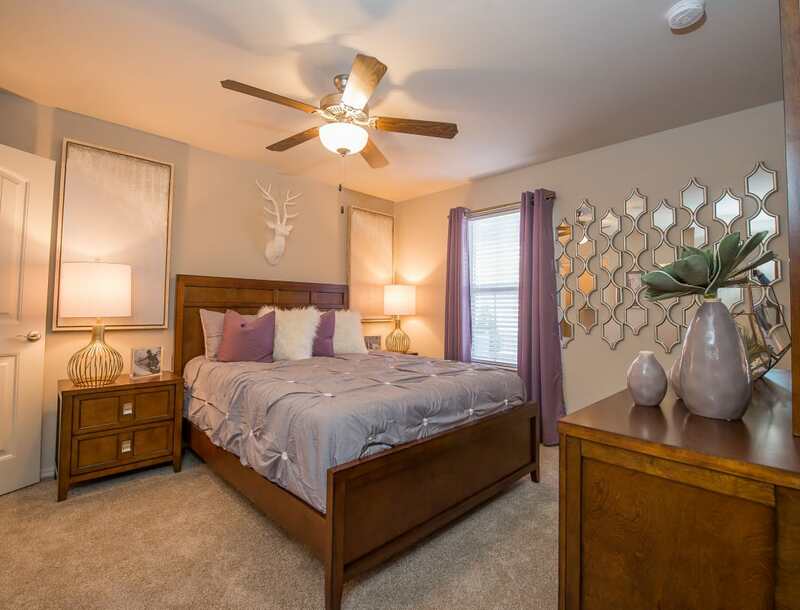 Call our friendly leasing team today to schedule a personalized walkthrough of Cottages at Crestview.